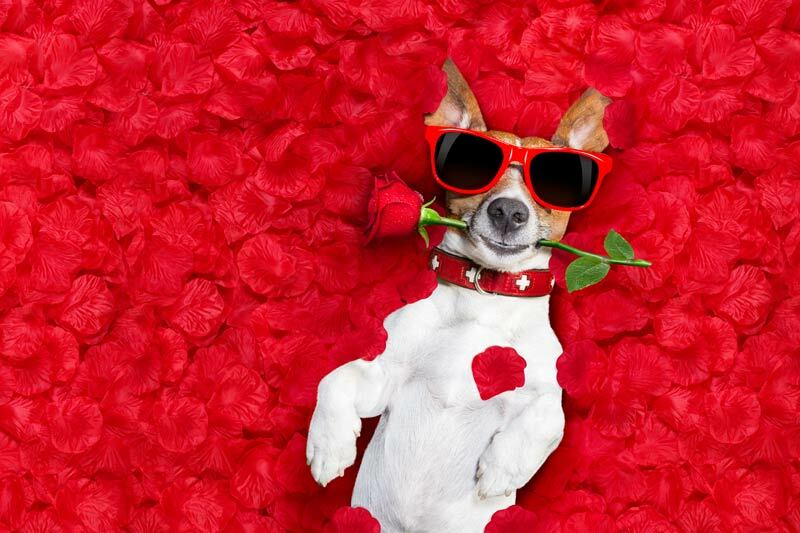 The average annual Valentine’s Day spending in the U.S. The number of Valentine’s Day cards exchanged annually. If you do the math, that’s at least one greeting card for every two people in America! The percent of women who would end their relationship if they didn’t get something for Valentine’s Day. 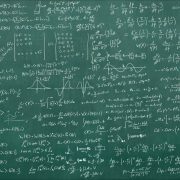 Why Is Math So Darned Hard?